If you know anything about marijuana, you know there’s more ways to use it than smoking. Edibles, a term used to describe any form of food or drink that contains marijuana, are a popular way for people who want to use, but who don’t want the smell of smoke to give them away. However, according to Yahoo! News, chef Michael Cirino thinks that edibles might be more than just another way of enjoying marijuana. They could, in a very real sense, open the door to wider cultural acceptance. RELATED: Are Edibles Your Thing? One of the first things you should know about edibles is that they give users a very different high than smoking marijuana does. The high tends to last longer, and it’s steadier, but it is no more intense than the sort of high you get from smoking. 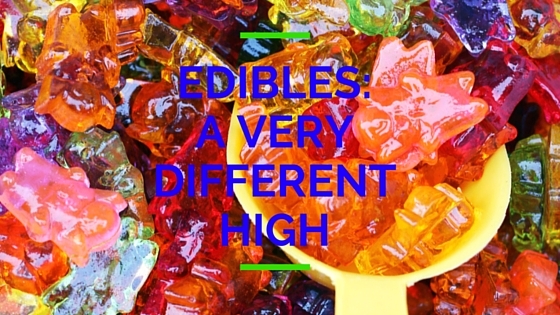 In short, edibles tend to offer a smoother high. The big problem with edibles for many users, though, is getting the dosage right. Sometimes taking too big a bite of chocolate can have disastrous consequences, turning what was supposed to be a mild buzz into a “don’t leave the house” kind of high. However, what Cirino is trying to do is to spread education on how people can cook with marijuana in order to make edibles that work best for them. The idea is that if there is widespread information about how to tailor edibles for your personal experience, then they won’t be seen as a wildly unpredictable way to get high. They’ll be a simple, tasty delivery system, not unlike how we get our caffeine in the morning. Will brownies and chocolates be the gateway to winning over larger portions of the population when it comes to marijuana acceptance? Anything is possible. 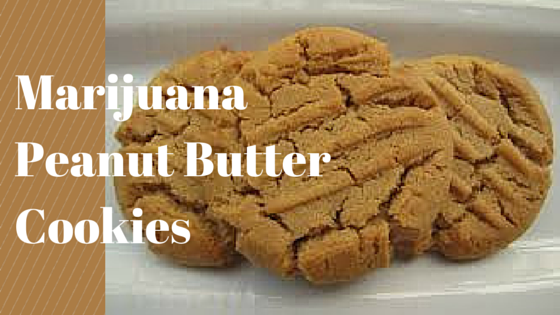 Try edibles for yourself – find the best deals and dispensaries here.